United Way of Windham County strives towards HOPE by developing and running internal programs, supporting external partner programs, and working as a social connector as a general resource. Below are programs that have been developed and/or run by UWWC! Held every fall, Day of Caring is a day dedicated to volunteering. Organized by United Way of Windham County, volunteers spread out across Windham County to provide skills, labor, and energy to different program sites. This annual day of service mobilizes the caring power of the community to provide assistance to Windham County’s nonprofit organizations, which all do so much every day to help the residents of our county. In 2008, the United Way of Windham County established the Fund for Quality Early Education. Our partner in this work is Winston Prouty (formerly Windham Child Care Association), who serves as the fiscal agent and administrator of the funds. Through the Fund, early educators can apply for grants to assist them in professional development, such as paying for college courses, conferences, and workshops, or mentoring. They can also access funds for program enrichment, including special events, materials, and activities. If you have any questions, contact Margaret Atkinson, Winston Prouty's Director of Development & Community Relations at 802-257-7852 x307 or margaret@winstonprouty.org or visit the Fund for Quality Early Education page for more information about how to apply. The Volunteer Income Tax Assistance (VITA) program and MyFreeTaxes.com are coordinated by United Way of Windham County. These two programs help residents access refunds that contribute significantly to the economic stability of individuals, families, and the community, where even a modest return can make a large difference. VITA is made possible through a core group of volunteers trained by the United Way to be tax preparers. Participants are able to connect with the service by calling VT 2-1-1, a program of UWs of VT. Appointments are then scheduled, matching participants with the volunteer tax preparers. Click here to learn more about VITA and MyFreeTaxes. When the Christmas Stocking retired in 2015, United Way of Windham County agreed to continue the program. Rebranded as "Kids in Coats," this fund relies on community donations to provide coats and winter gear to children in need. The Kids in Coats system uses vouchers to provide families funds to shop at local stores.  This system aligns with our goal to provide choice to participants and to keep money local! To learn more or to donate to Kids in Coats, please click here. Vermont 2-1-1 is a program of United Ways of Vermont, funded in part by United Way of Windham County. The mission of Vermont 2-1-1 is to maintain a database of services and resources for every region in the state and to direct people to the right services or resources to help meet their need or answer their question. When you dial 2-1-1, you speak with a real person who listens to you describe your challenge and helps you connect to the services that can ultimately resolve the problem. The Vermont 2-1-1 database has information on more than 12,000 different programs and services across the state and is updated at least annually so the information is accurate when referrals are made. 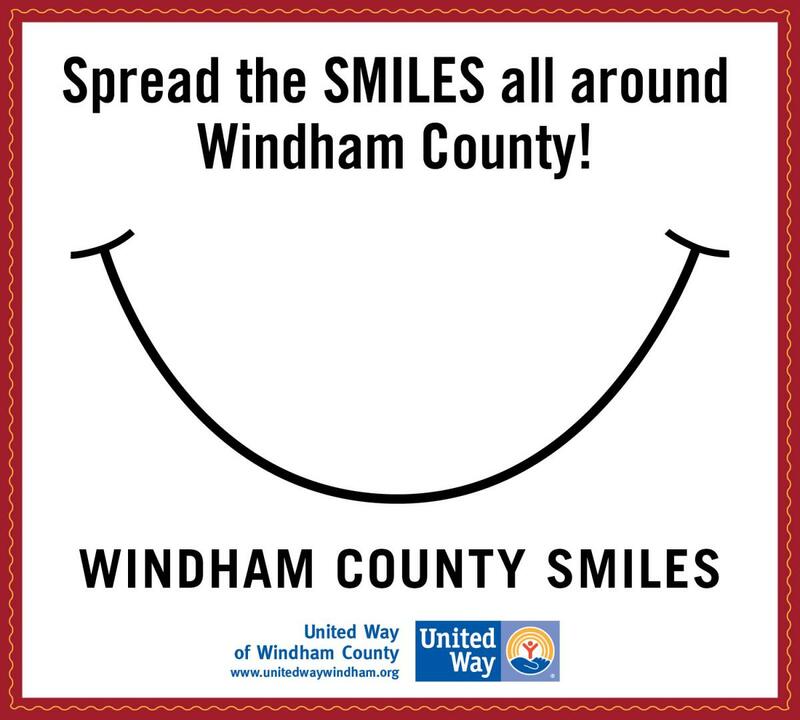 United Way of Windham County hosted its first Dental Care Day in 2011 after recognizing that there was a gap in services. Since then, UWWC's oral health care initiatives has evolved to include an annual Dental Care Day, the Denture Fund, and continued efforts to bring year-round dental services to the Windham County area. Dental Care Day provides participants with free services such as cleanings, fillings, extractions, x-rays, and saving damaged teeth. Through this initiative, UWWC convenes a team of local care providers who volunteer their time and office space in order to fulfill the basic human needs of neighbors in our community. The event helps residents overcome barriers of access and affordability to obtaining baseline dental care. From the Dental Care Day, UWWC found there was another oral health need -- dentures. The Denture Fund provides dentures to people who are otherwise unable to afford them. Dentures are often key to better employment, overcoming trauma, reducing health risks, and building self-esteem. Participants share that dentures allow them to live pain free, to eat normally, to move forward from past abusive relationships, and to help them be confident at work and in public. Click here for more information on how to apply for assistance from the Denture Fund. Since 1958, United Way of Windham County has improved lives and built stronger communities by focusing on Health, Opportunity, Prosperity, and Education. Will you lend HOPE a hand today? © 2019 United Way of Windham County.